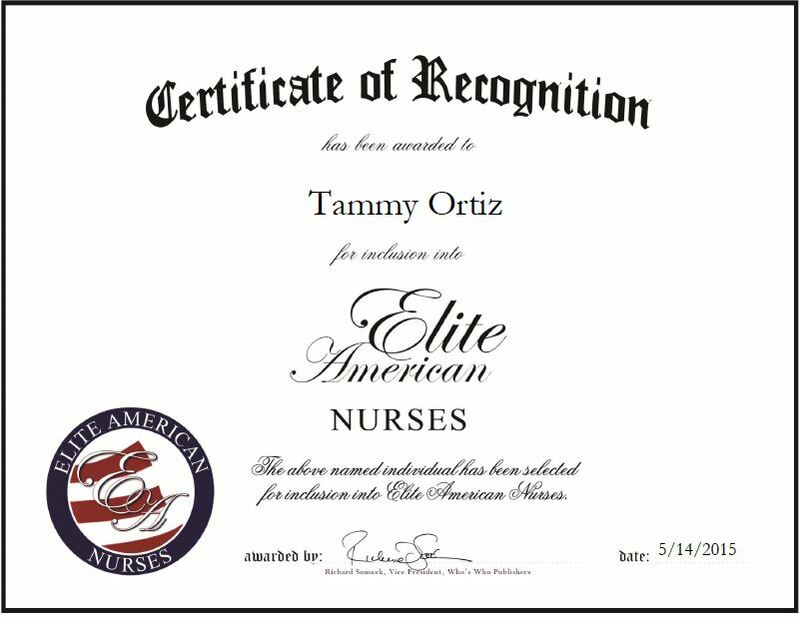 Tammy Ortiz is the assistant director of Unitek College. Ms. Ortiz became involved in her profession because of her interest in physiology. She loves helping people feel better and has been able to make a difference in the lives of others. Ms. Ortiz has eight years of professional experience and has been in her current post for the past five. An expert in the field of nursing, she is responsible for serving as the assistant director of VN Program and the clinical coordinator for Life Elder Care. Ms. Ortiz takes great pride in her work and enjoys helping shape the future generation of health professionals. She earned a master’s degree in nursing at the University of Phoenix, and is affiliated with the Christian Nursing Fellowship. For her exceptional work, Ms. Ortiz was named VIP of the Year through the National Association of Professional Women. This entry was posted in Nursing Education and tagged clinical coordinator, mentoring, nursing, patient care, teaching, VN program. Bookmark the permalink.